Home > Blog > #insurance > Why Choose GMS? With the variety of insurance plans and companies on the market you might ask yourself, why should I choose specifically GMS? Below are some of the traits that make this company and their insurance plans exceptional. Founded in Saskatchewan, GMS has been in the business since 1949 and has a rich history of incredible customer service that exceeds any expectations. Their knowledgeable staff is always eager to assist with any inquiries and complete date change and cancellation requests on time, with no added stress. GMS claims department is open 24/7 and their agents are always readily available to make the claim process easy and hassle free. All GMS visitors’ plans include automatic coverage for stable pre-existing conditions. The required stability period is only 6 months back from the effective date on the policy. Many times clients are not sure if they in fact have a medical condition, as the definition is often vague and anything can be regarded as pre-existing. You do not need to second guess your decision whether to buy a plan that does not does not cover existing medical conditions and have that option already included in your plan, without paying any extra. GMS plans are very affordable. Their Visitors to Canada insurance prices are very competitive and at times among the lowest for the same coverage. While paying less, you do not have to sacrifice the benefits included, as all of the plans for visitors have extensive coverage for emergencies. Hospitalization, ambulance, health practitioners, accidental, emergency dental and repatriation are just some of the eligible benefits incorporated into all of GMS visitors’ policies. At no extra cost, you are also covered on your trips outside of Canada if the majority of your time is spent here. Many insurance plans include long exhausting health questionnaires to determine the eligibility and to establish a rate. 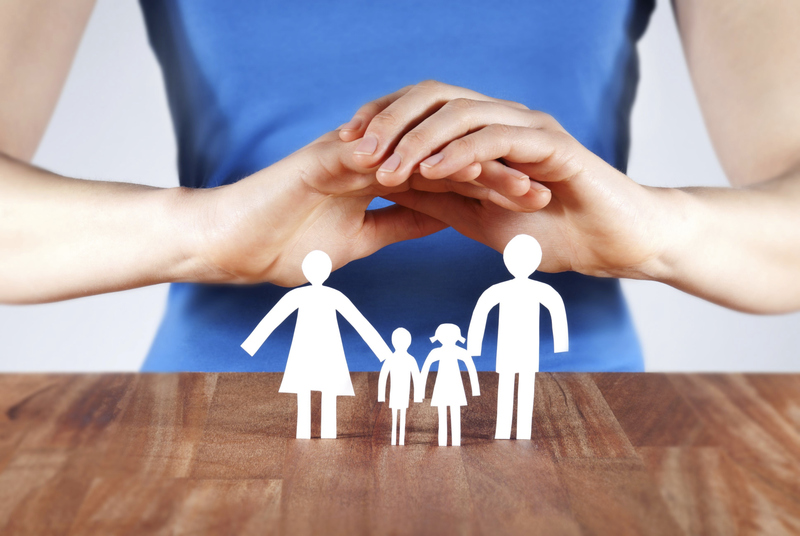 Others require medical underwriting before they can provide a client with a quote. One of the best parts of going with GMS insurance plans is that you do not need to spend hours filling out documents. Upon application, you simply have to answer a few YES or NO questions, which can be done in a matter of minutes. It is important to answer them correctly, to make sure you are eligible but they require to extra effort and are easy to comprehend. For all visitors to Canada insurance plans, GMS looks at the age of the applicant at the time of their application. In insurance world, the rates are always based on the age of the person. The older the person is, the more his plan costs. Insurance is based on risk calculations and since it is more risky to insure an older person, therefore the premium is higher. With GMS visitors plans, your rate is calculated when you apply and even if your effective day is way past your birthday; you would still be paying the rate you qualified for when you bought the plan. For some clients it could be a difference of hundreds of dollars or more. With this entire list in mind, it is clear why GMS plans should be first choice for visitors or travel plans. We think you will be very happy with your choice!